LGBT discrimination doesn’t stop as someone ages, and no one knows this better than Bruce Williams. The senior services coordinator at the Pride Center in Wilton Manors, Williams began working on a project to compile LGBT-friendly assisted living facilities about five years ago. He would call and knock on doors to get more information on each location, and the results were “scary,” he said. While some were open to participating in the project, others would hang up on his calls or give him “lame excuses” as to why he couldn’t come inside. 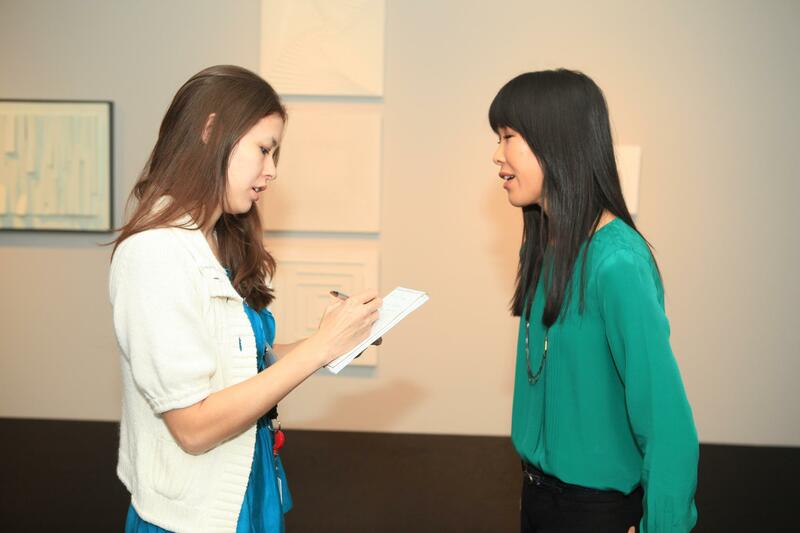 Just a few weeks ago, while he was speaking with a regional marketer from a large, long-term care corporation of homes, her demeanor immediately changed when she saw his business card and where he worked. 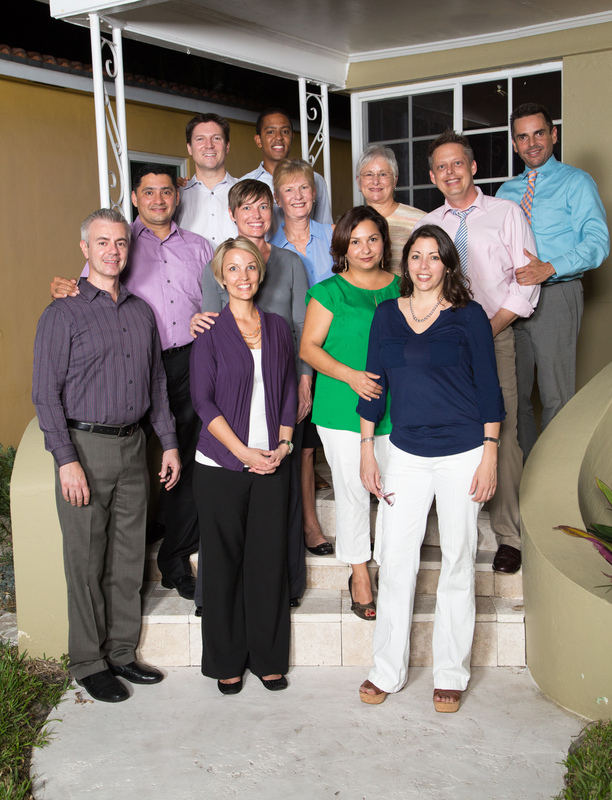 Last month six couples sued the State of Florida for the right to marriage. 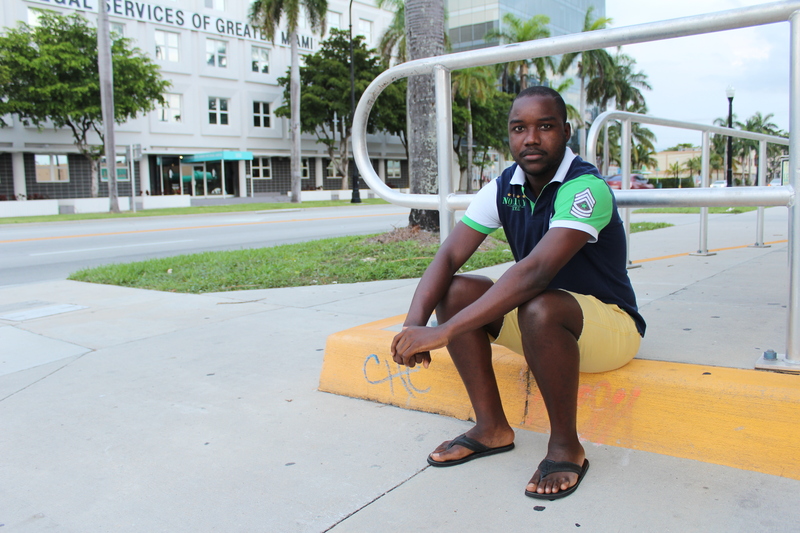 Read the rest of this collaborative story at South Florida Gay News. With her girlfriend’s hands wrapped around her throat, she knew it was time to leave. While it was the most violent encounter, it wasn’t the first experience of abuse between Allison and her girlfriend. Just three months into dating, she noticed wild mood swings that would escalate quickly into verbal abuse. It would continue for another two years. Read more at South Florida Gay News. Besides the fact that he created a new system for detecting pancreatic cancer, Jack Andraka is a pretty normal kid. The 16-year-old goes to high school in the Annapolis, MD area, had a blast at homecoming with his friends, took the PSAT, and enjoys kayaking and origami. However, in the world of science, Jack is anything but normal. Read more an South Florida Gay News. 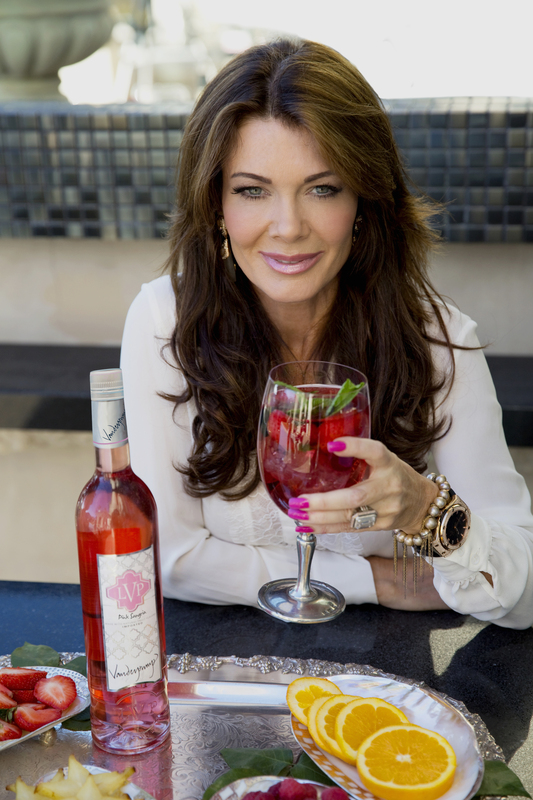 A lover of pink, pumps, pretty jewels, and her Pomeranian, Lisa Vanderpump has proven herself to be much more than just a woman with beauty and money. The restaurateur, “Real Housewives” reality star, and LGBT ally is in Miami for the raucous White Party – last year, she was crowned queen of the White Party in Palm Springs, CA. He knew that his assigned counselor didn’t care. The other students who bullied him didn’t care. The teachers who pretended over and over again that it was a harmless scuffle between boys didn’t care. Somehow, the gay 16-year-old boy found his way to his TRUST counselor at Miami Beach Senior high School. Normally there to help students dealing with drugs, she went into action and by midnight that evening, Louis called Covenant House in Fort Lauderdale his new home. For 19 years, the congregants of Temple Kol Ami Emanu-El have heard the tenor of their cantor’s voice carry over the sanctuary, singing Hebrew blessings and ushering in Shabbat after a week of work. 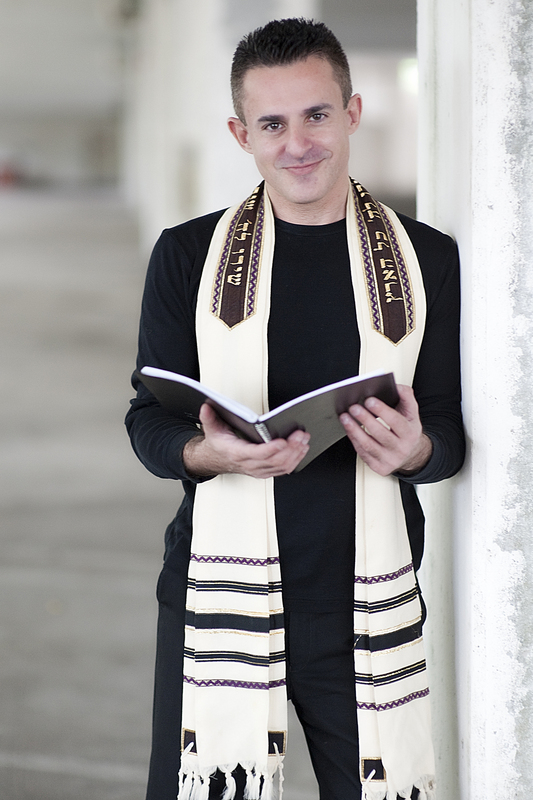 Mark Goldman, the cantor of the reform Jewish temple in Plantation, not only has lead services week after week, but now will play a role on the national level as the president of the American Conference of Cantors — and its first openly gay one at that. He may have a baby face, but he’s a force to be reckoned with. 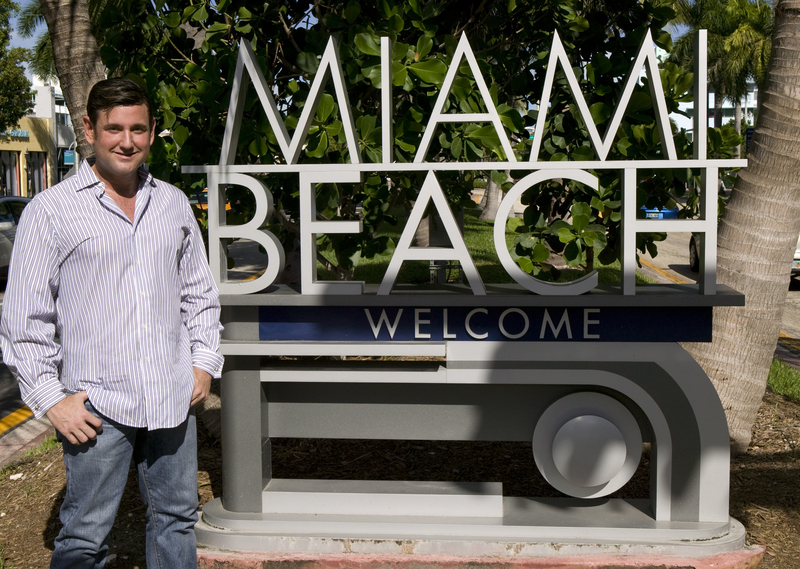 Michael Góngora, 43, has risen the ranks of Miami Beach politics, first helping with a campaign and now in the race for the seat of mayor in November. Not just an ordinary race, his win could make history with Miami Beach voting in its first openly gay mayor in the battlegrounds of hate and bigotry in the days of Anita Bryant. “He feels that he’s at a point and he really wanted to go for it. He felt he would be more effective running for mayor than he would be for running for city commission again, which I agree with and I completely support,” said his step sister, Maya Sherrill. Read the rest at South Florida Gay News online.